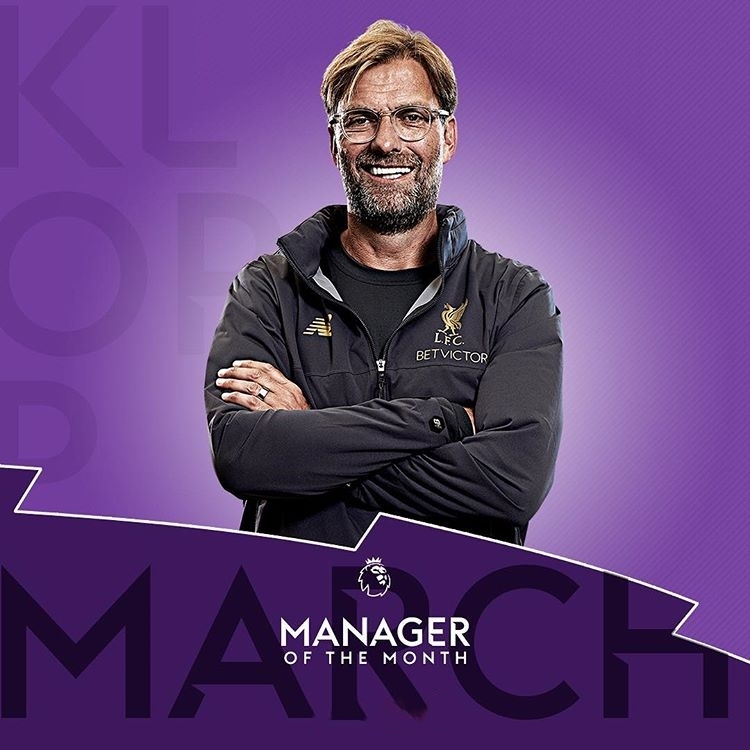 The Premier League's player and manager of the month awards for March both went to Liverpool, with Sadio Mane and Jurgen Klopp triumphing. 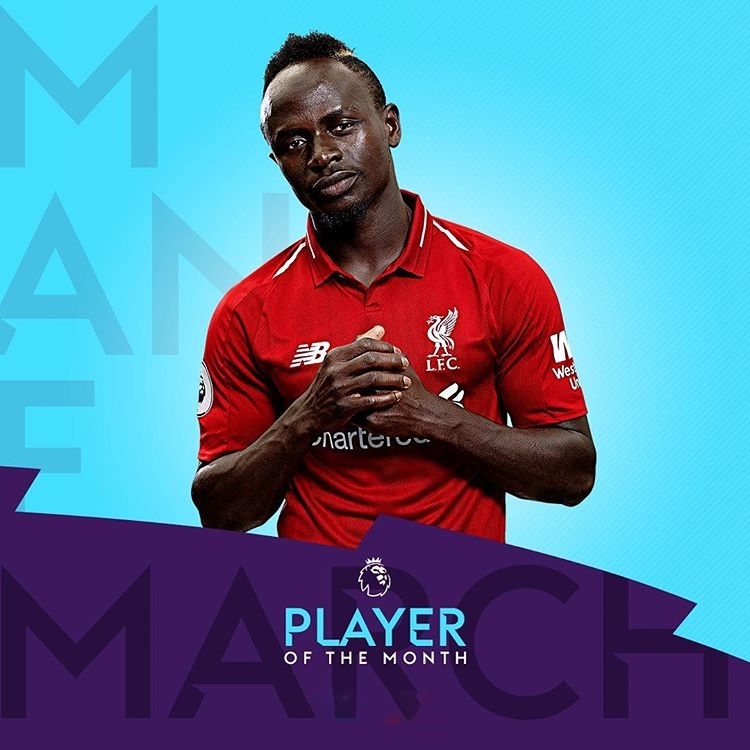 Sadio Mane has been named the Premier League's player of the month for March, with the manager prize also going to Liverpool as Jurgen Klopp took the trophy for the second time this season. Seamus Coleman, Andrew Robertson, Bernardo Silva, Jamie Vardy and James Ward-Prowse were also nominated for the player award but Mane came out on top after scoring three goals in four matches. With Mohamed Salah in a dry run of form, Mane stepped up to help keep Klopp's Reds in a two-way battle with defending champions Manchester City for the Premier League title. "It was a good month for me and the team," Mane told the Premier League's website. 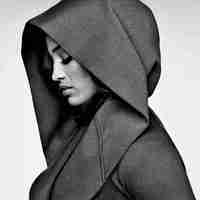 "The dream of every player is to improve every season and so far I'm happy but I'm sure I can do better. "All the team, the club, the supporters are fighting for the Premier League title so let's do it together." Pep Guardiola was among the nominees for the managerial award but Klopp pipped the City boss, with Liverpool unbeaten in four Premier League matches in March. Southampton's Ralph Hasenhuttl, new Leicester City boss Brendan Rodgers and Everton's Marco Silva were the other managers included on the shortlist. Kloop needs to win this league cos it's long overdue for them.